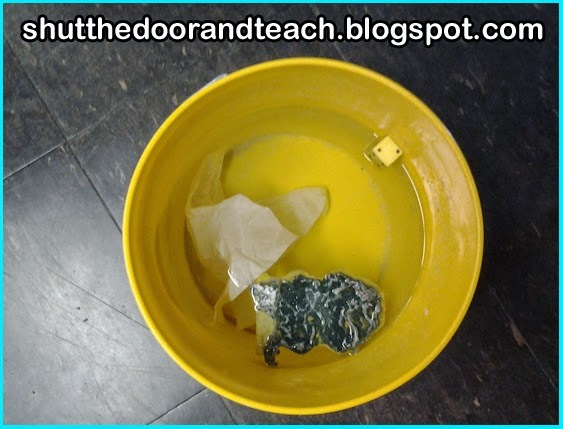 How to Teach Density of Solid Objects: Sink or Float? Many students thought the larger items would sink, while the smaller items would float. They were only half right! 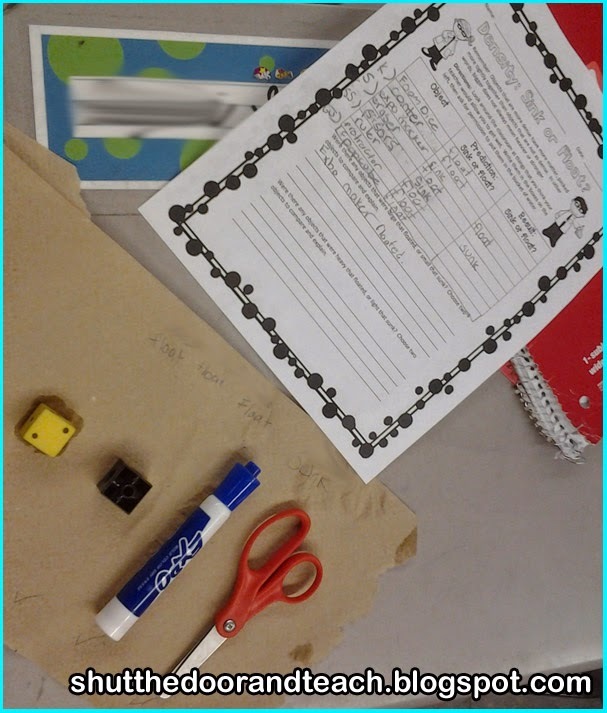 Our tests showed that the eraser sank, although the plastic protractor floated. As a result, we determined that size and weight do NOT relate to density. Density is about how tightly packed molecules are. Tightly packed molecules sink, while loosely packed molecules float. A real world example I gave was the ship they boarded on a field trip earlier in the year. Obviously that floats! And it's bigger than any item they tested today. To bring the point home, I have them test materials of their choosing. They record their predictions and the results. 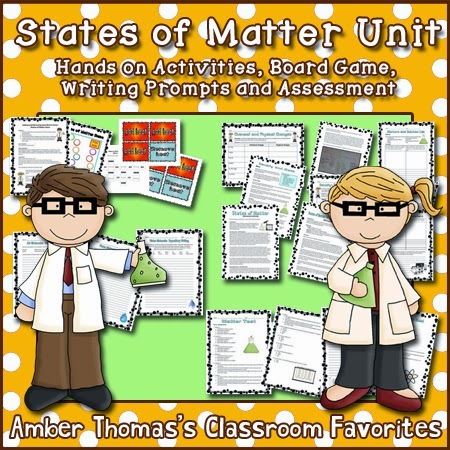 Another misconception some fourth graders have about density is that all gases float and are equally dense. Many don't believe you when you tell them gas takes up space. And the idea that some gases are lighter than others doesn't stick. 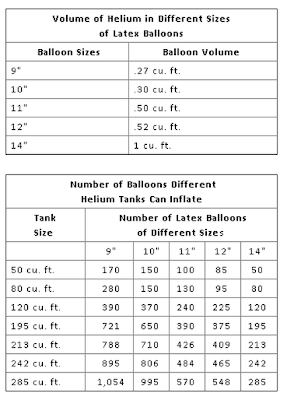 The best tool to help kids understand about varying density of gases is balloons! "Oh yeahhhh! Helium!" Many kids know that if you blow (carbon dioxide) into a balloon, it won't float. You need to fill it with a helium tank. What they may not understand is how helium is stored and measured. Otherwise how can you tell if you're buying the right amount for all your balloons? 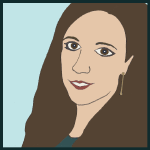 I explain that when you rent a tank of helium, they charge for tanks of gas by volume. Volume is similar to liquid capacity. 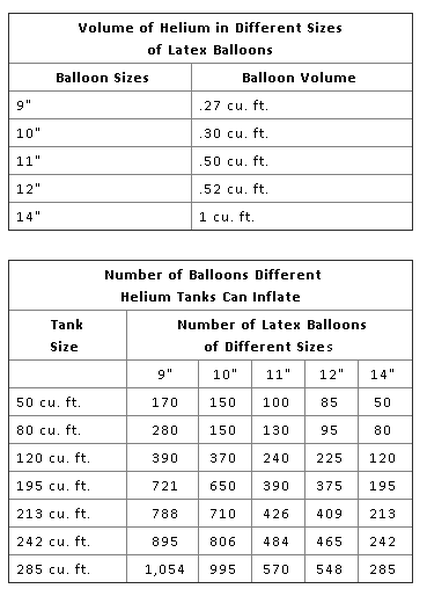 This chart shows how big the tank must be, depending on how many balloons you want to fill. 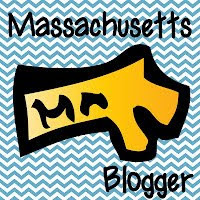 The size of the balloons matters too! The larger the balloon, the more helium you need to fill it. 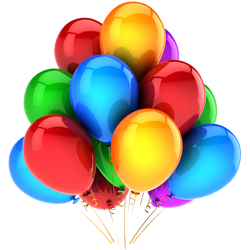 If you have sixty 14 inch balloons, you need a larger tank than if you have sixty 9 inch balloons. With our Student of the Month assembly this month, we were able to do double duty with the decorations/science demonstration. I found this helium tank on Amazon. The kids got to prove how many balloons could be filled with our little tank, and the cafeteria got a little more festive in the process! The quickest way to teach density of liquids is attempting to mix oil and water. After making predictions, students partnered up. One poured water into a cup of oil, and the other poured oil into a cup of water. Of course the oil, being less dense, rose to the top.